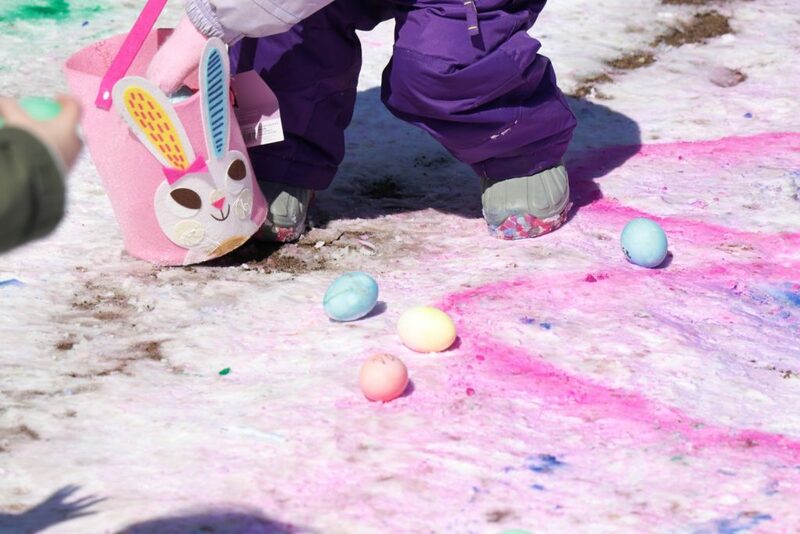 Join the Pine Center Sportsmen’s Club for our annual Easter Egg hunt. Registration will begin at 12:00 and the hunt will start at 1:00 with the youngest children collecting first. As always, adults will have the chance to hunt in the big field. *Reminder* bring your own basket or bag for egg collecting, the club will not provide them. Hope to see you all there!